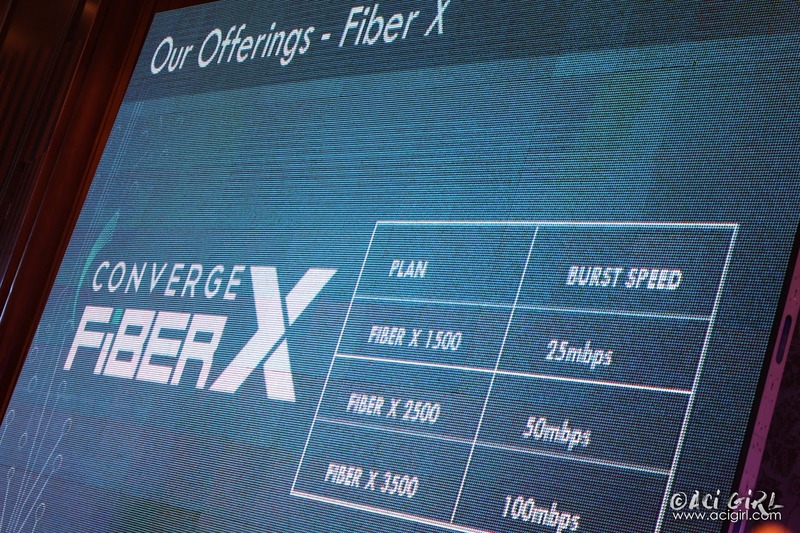 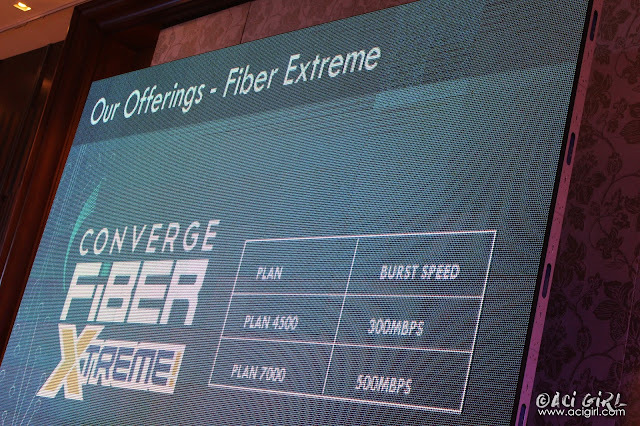 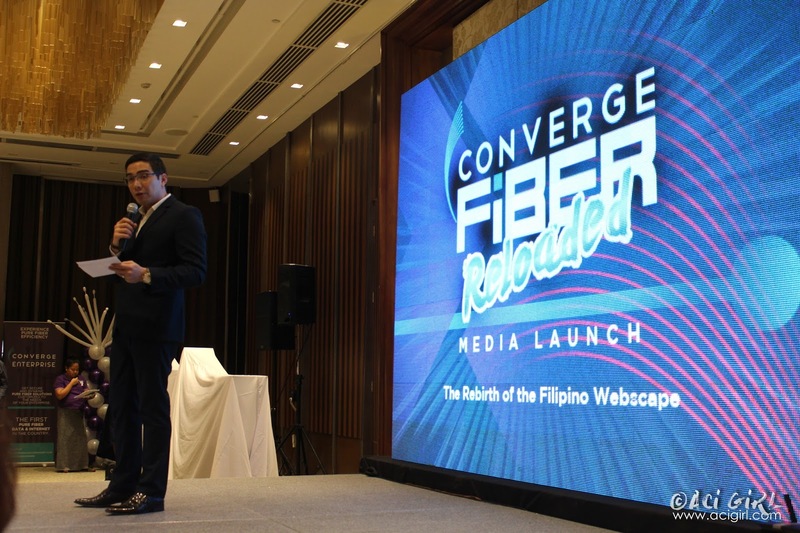 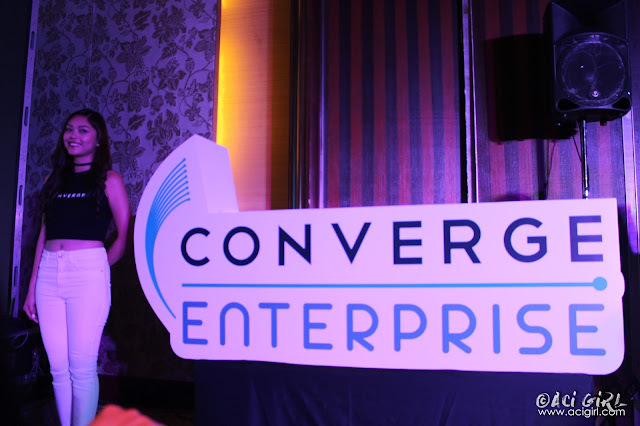 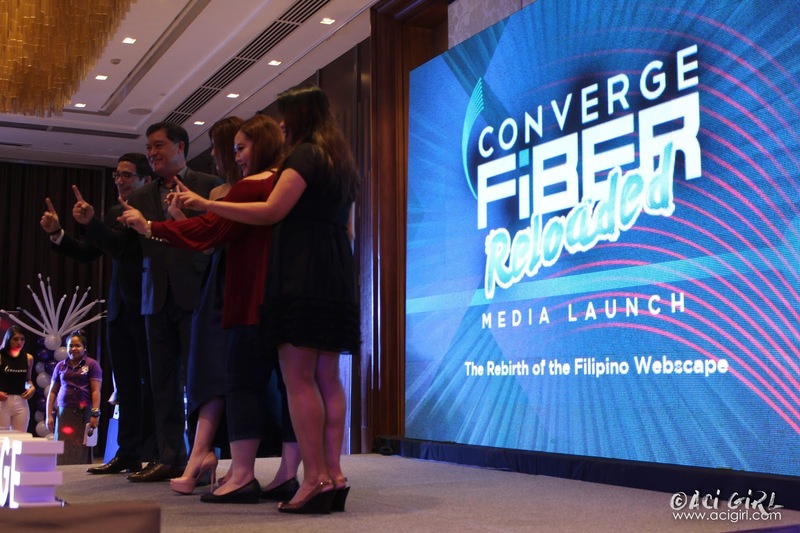 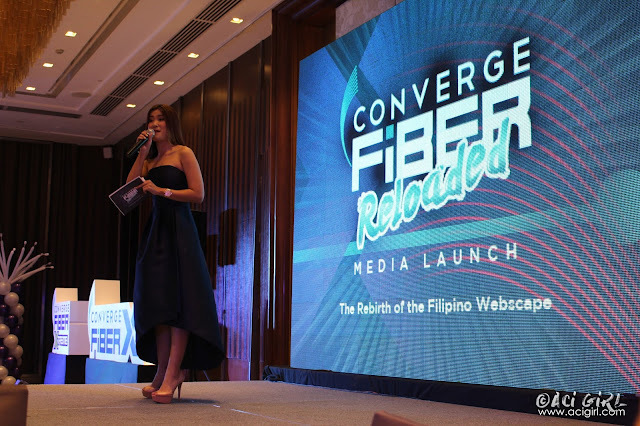 Converge ICT Solutions, Inc., a complete ICT solutions provider in the Philippines, elevates Pinoys’ Internet experience with the launch of FiberX, iBIZ, Converge Enterprise and FiberXtreme. 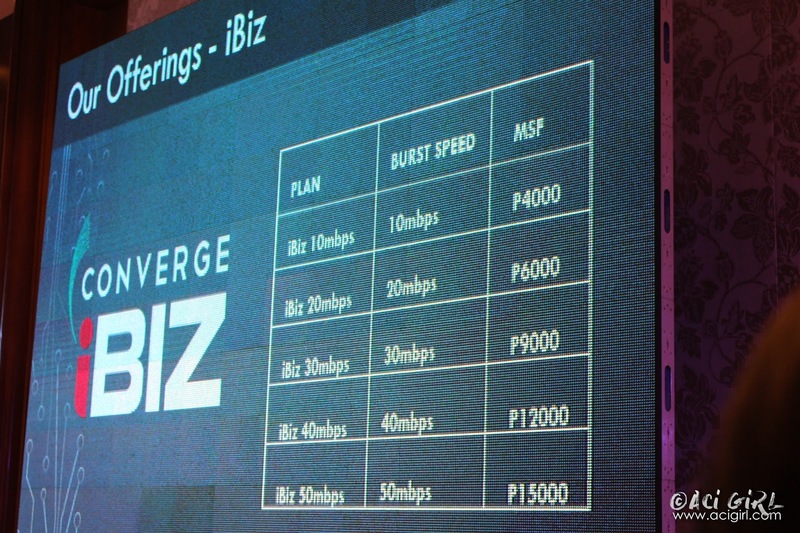 For SMEs, Converge ICT Solutions, Inc. offers its iBIZ Pure Fiber plan that allows businesses to operate faster and more efficient, with an Internet connection that has fewer interruptions and totally reliable. Each iBIZ plan comes with free Webmail, Free Web Hosting and Free Public IP. 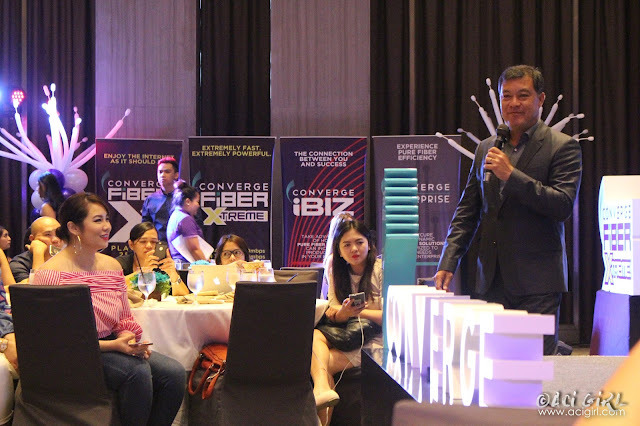 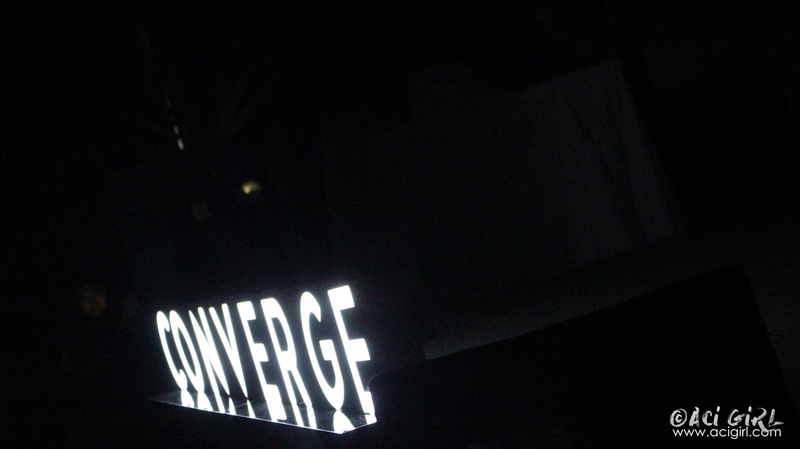 And for larger enterprises, Converge ICT Solutions, Inc. offers “Converge Enterprise” that comes with a scalable Internet connection of up to 1Gbps, an IP MPLS (Multiprotocol Label Switching), Disaster Recovery, Managed Data Center Services, and other benefits for more efficient business operations. 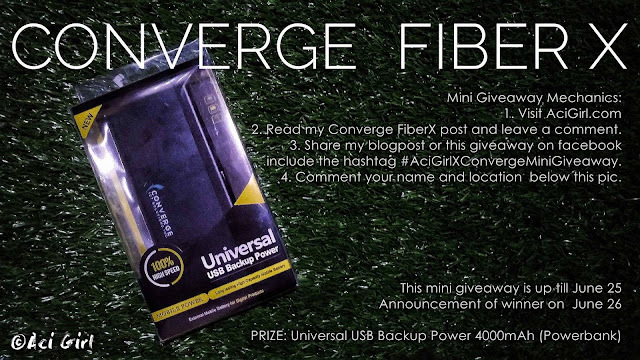 call (02) 667-0888 or visit www.convergeict.com. 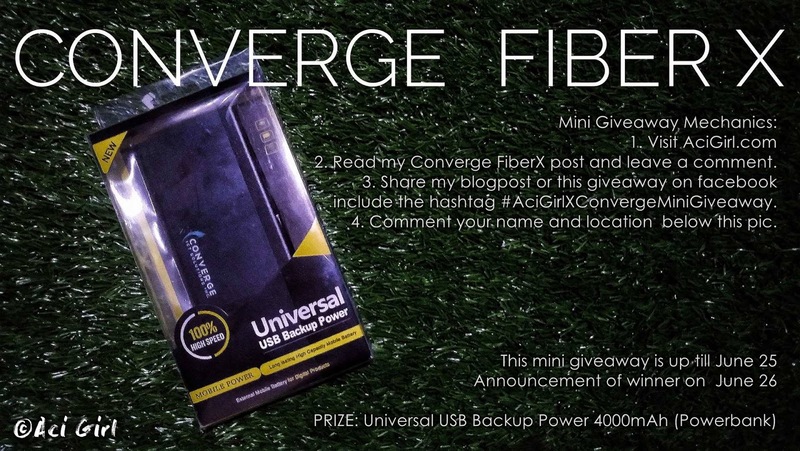 Now, how about a mini giveaway?